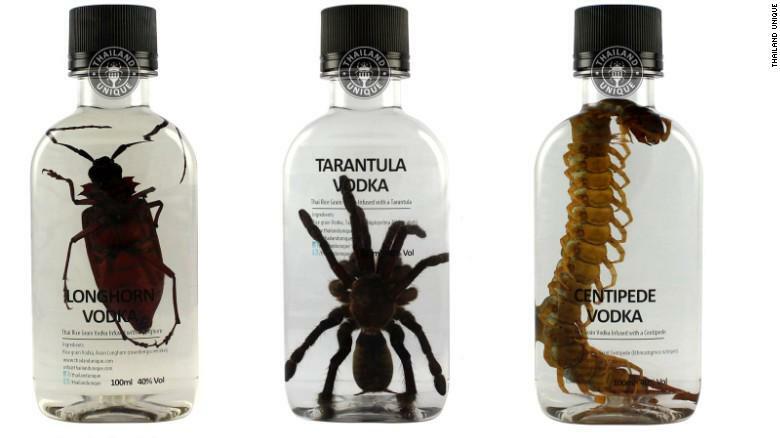 CNN: Centipede vodka & fried crickets: Is this the future of food? (CNN) Pan-roasted red ant is a delicacy in Mexico, and a dish of sautéed mopane worms would not raise an eyebrow across Southern Africa. Over two billion people eat insects routinely but converting Western consumers to the joys of entomophagy remains a hard sell. North America’s first edible insect farm has taken up the challenge and a booming production line is reaching new markets across the continent and Europe. In January 2014, Jarrod Goldin along with his brothers Ryan and Darren, launched Next Millennium Farms (NMF), inspired by a landmark U.N. report which recommended insects for human consumption, and the success of cricket flour entrepreneur Pat Crowley on U.S. TV show Shark Tank.